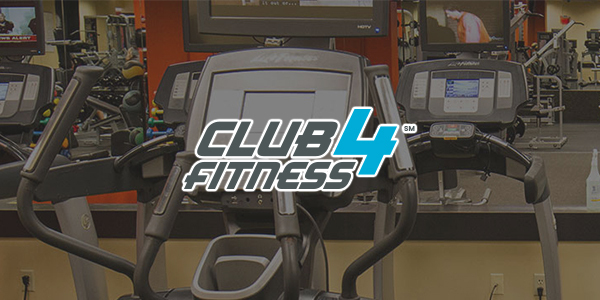 Club 4 Fitness will occupy 47,061 square feet of retail space in McGregor Square located at 3930 Airport Blvd in Mobile, Alabama, and plans to open in the second quarter of 2019. Buff Teague and Leigh Dale Younce with JLL represented the landlord at McGregor Square. The Club is also leasing 26,500 square feet of space in Wildwood Center located at 265 Lakeshore Parkway and 30,187 square feet at Brook Highland Plaza in Birmingham, Alabama, as well as 33,387 square feet at Country Club Plaza in Slidell, Louisiana. These three locations are expected to open in the fourth quarter of 2019 or early 2020. 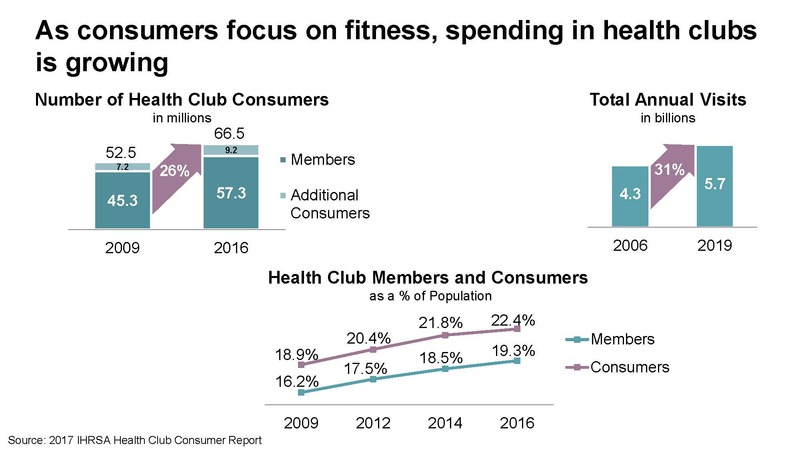 “We anticipate these numbers to grow even more—possibly double over the next 10-15 years—further signifying a very successful future for Club 4 Fitness and other fitness facilities,” said Toomey. For leasing information, contact Justin Toomey at jbtoomey@stirlingprop.com or (251) 342-7229.